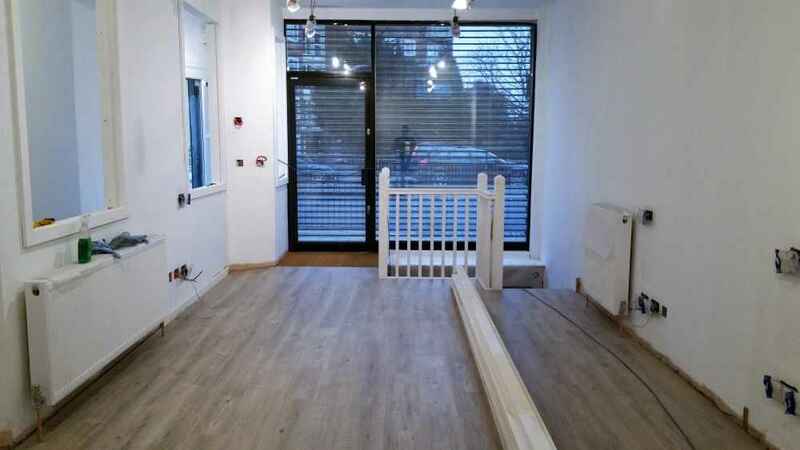 London and Kent Construction provides commercial businesses with bespoke carpentry services from the best carpenters London has to offer. London and Kent Construction’s skilled team comprises accomplished tradespeople from all trades, including experienced carpenters and joiners. 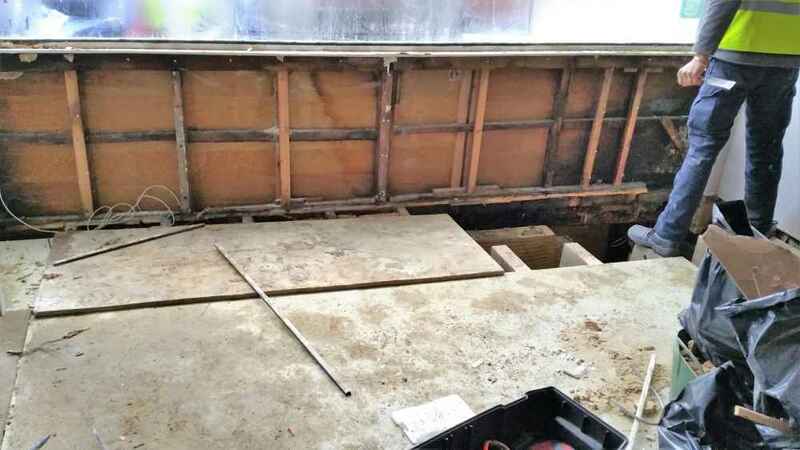 We offer complete bespoke carpentry solutions for commercial businesses of all sizes. From first and second fix fit outs to conversions, renovations and full refurbishment, our services can be stand alone or part of a broader project. The broad range of skills included within our dedicated and experienced team means that we are able to manage all contracts efficiently so that we are not waiting on external agencies and contractors to complete essential elements of work. This saves time and means that each customer gets the best quality and value for their money. 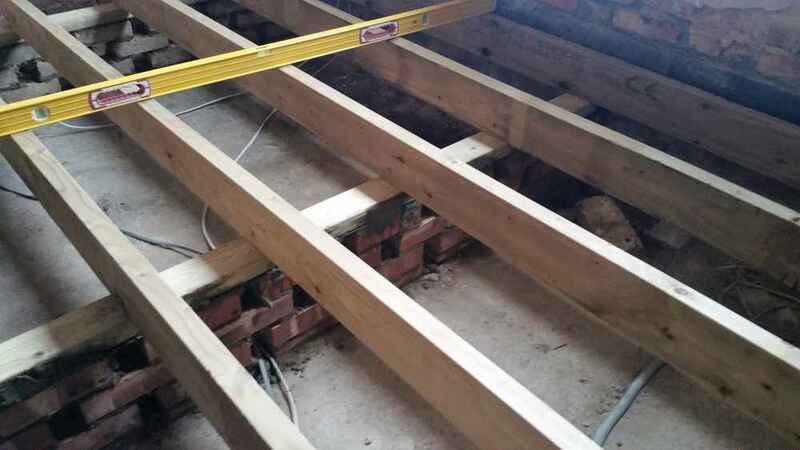 With an ever-growing list of residential and business customers with unique and varying carpentry requirements, we continue to pride ourselves in our provision of outstanding carpentry and building services of the highest quality, on time and within budget. There is no job too big, no job too small for London and Kent Construction. 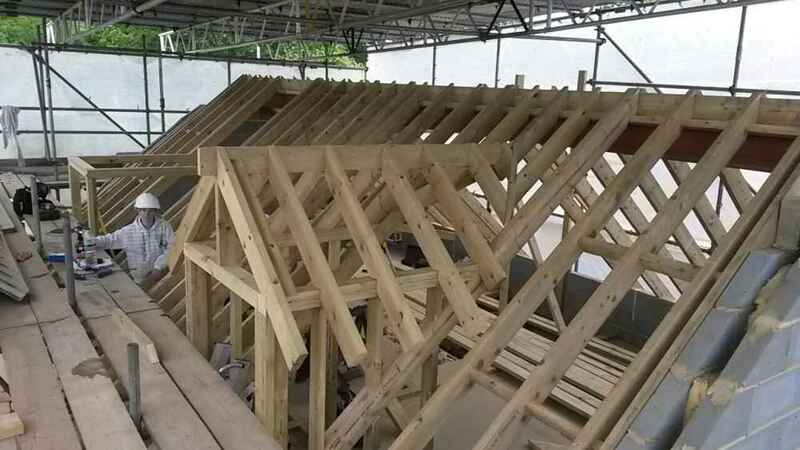 To find out more about London and Kent Construction’s carpentry and joinery or general commercial building services, for a quote, or to take a look at our extensive portfolio, contact us.